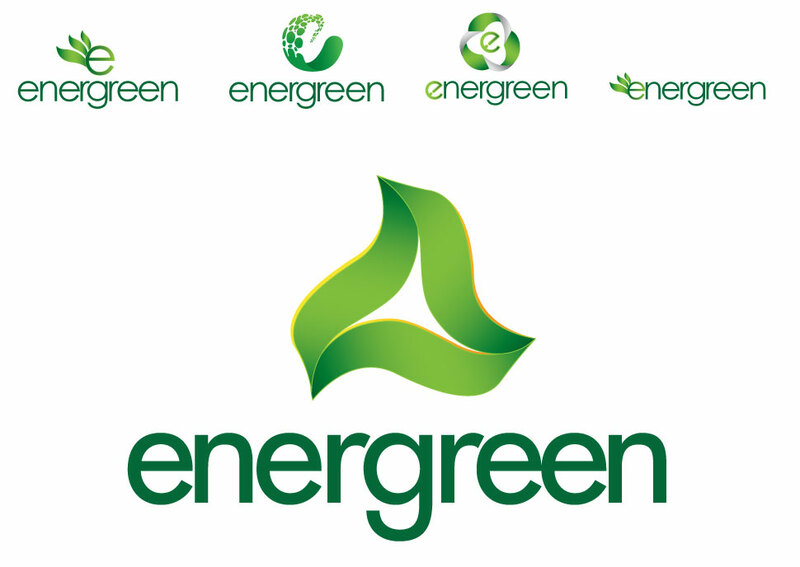 The client wanted branding that would represent nature, environment, recycling, and special fule products. The business was originally planned to be a gas station that served high performance and environmentally friendly petroleum. We took the idea of their business madow and created a logo that represents who they are and what they stand for.